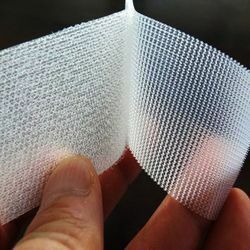 Manufacturer of a wide range of products which include baby soft velcro and injection hook and loop. Our company has mastered the art in providing Baby Velcro Roll. 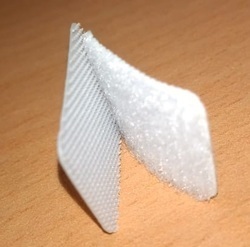 We are one of the foremost firms of Injection Hook and Loop velcro ( Baby velcro). 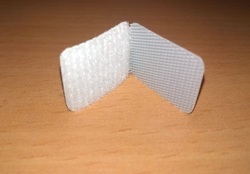 We are offering a wide range of Baby soft velcro in size and colour. These are manufactured using quality material.